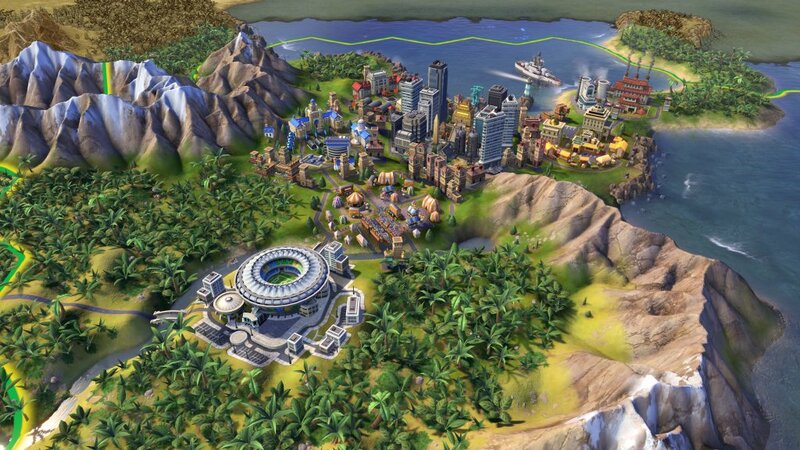 At the moment of writing this article – which will be updated regularly – the Civilization 6 mod tools have not been released yet, meaning that modding for the game is still in its early stages and pretty much limited. However, even there’s this obstacle, we still have several mods – some of which are pretty impressive in this early stage. 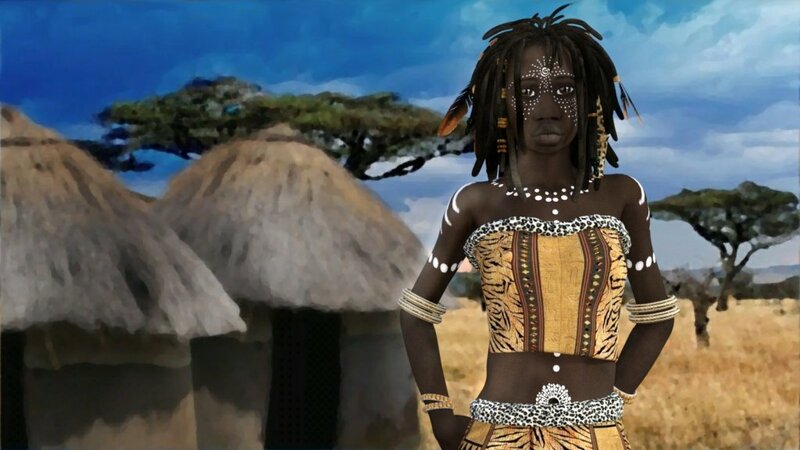 And I am here to share them all with you: the best Civilization 6 mods released so far! As I said, this article will be updated as more mods are being released (or maybe new ones will be published, depending on the numbers), but you can always find the best listed here. So let’s not waste any time and let’s check out the best Civilization VI mods so far! This is one of the most impressive mods released so far as it recreates the World map: we’re talking about a ludicrously gigantic map that has room for 50 civilizations, but is only playable with about 30 civs at one time. You need a really powerful computer to even load the map, but if you have that and you have some time on your hands, things could get extremely interesting. Download this mod on CivFanatics, where you have even more details about the map. If you don’t need the ludicrous Earth map, but you’d still like to try playing on larger maps, it’s doable if you install this mod. This adds 5 new map sizes, each larger than the previous, but the larger you go, the more it will take for the map to be generated. Also, it appears that the largest maps might even freeze your game if you’re not patient. Still, a great option for playing on some epic maps! Get the mod here. A mod that brings a lot of tweaks and fixes, improvements and changes. Policies, better natural wonders and many other changes are brought by this patch which keeps being updated, so it’s one that will get better and better over time. A must have in my opinion, so click here to download it! Do you think that the game needs more units? Well, this mod addresses that by introducing the Rifleman and Cuirassier units, as well as 2 new Unique Units: the American Minuteman, Arabian Camel Archer, Chinese Cho-Ko-Nu, German Hussar, Greek Hetairoi (Companion Cavalry), Spanish Jinete, Roman Equite, Russian Druzhina Cavalry, Norweigian Hirdman, English Longbowman and Mughal Sowar for India and Sumerian Phalanx. Pretty impressive! Learn everything about the new units and download the mod here. – Civilization Trait: Souks of Ta-Netjer: Floodplains do not block placement of commercial hubs, which are provided with an adjacency bonus from all floodplain and oasis tiles. 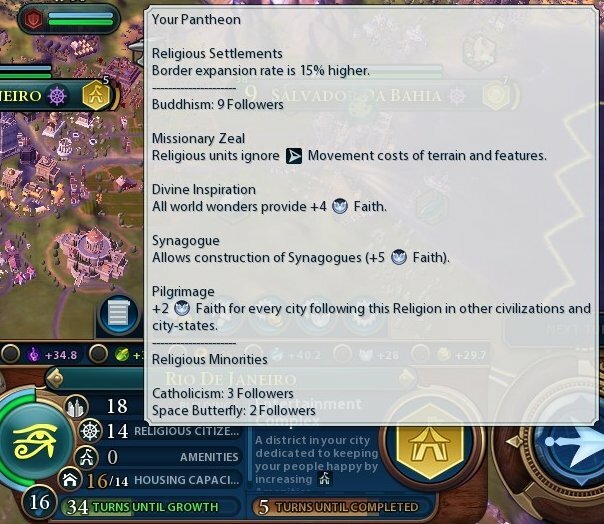 +1 gold for each city following Punt’s religion. – Leader Trait: Queen of Pwenet: Gains an additional economic government slot. 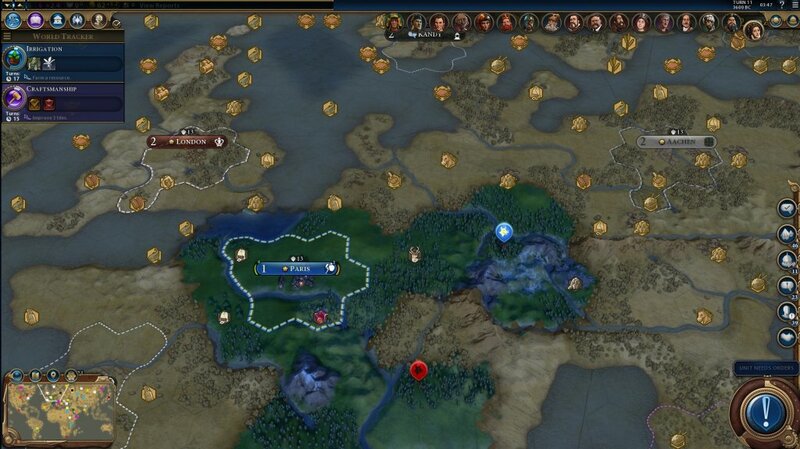 Incoming trade routes from other civilizations provide +2 gold for the Punt. – Unique unit: Worker (replaces builder): The worker has an additional charge. – Unique building: Stele (replaces monument): In addition to the monument’s culture bonus, the stele creates +2 housing. Have you sat there and pondered whether you want Rome’s automatic roads and monuments more than Greece’s extra policy slot? No more. Now one Civ has it all, and that civ is the one led by the offspring of Ra, the incarnated Horus, the living god that is the Pharaoh: Egypt. 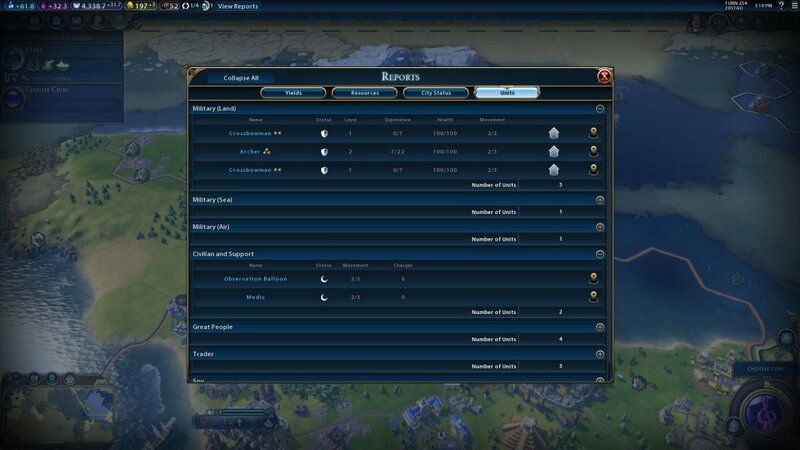 A sort of a cheat-civ right now, one that is extremely easy to play. You can get the mod here. Did you ever have the feeling that the city panel lacks a bit of depth? Did you feel the need for some more information to help you plan your city’s future, including information about the districts? Then this is the mod that you need which offers a ton of information – and it’s easy to access it. Click here to download the mod. This mod adds a much needed and easy to get to (and use) unit report screen. 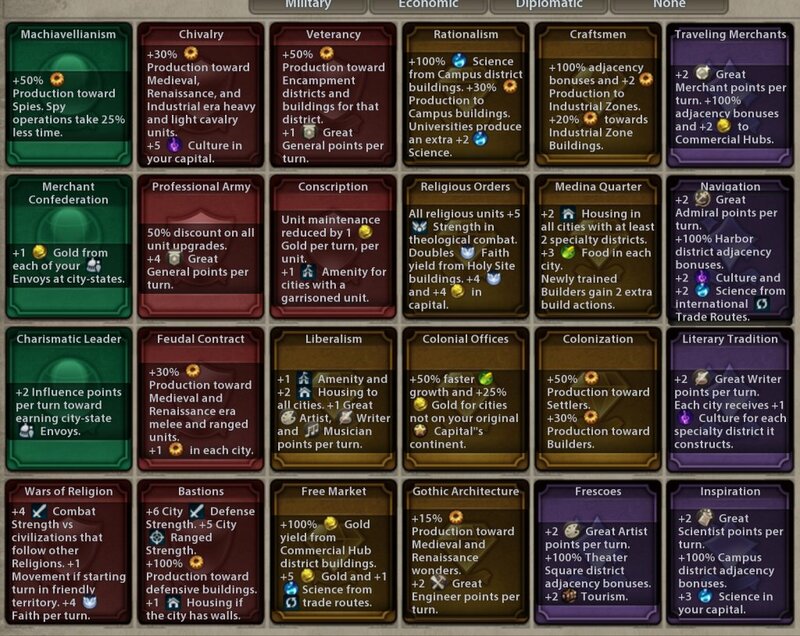 The units tab breaks down all of your units into groups such as military, spies, traders, religious, etc. It lists pertinent information for each unit (info differs based on group) and allows you to select and zoom to any unit. Very useful, especially after you start building that huge army. You can download the mod here. 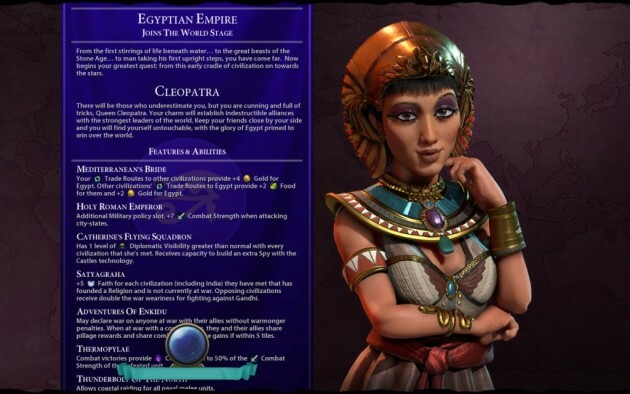 These would be the best mods for Civilization 6. I am sure that more and much better options will be available in the future, so make sure to check back often for even more modding greatness!